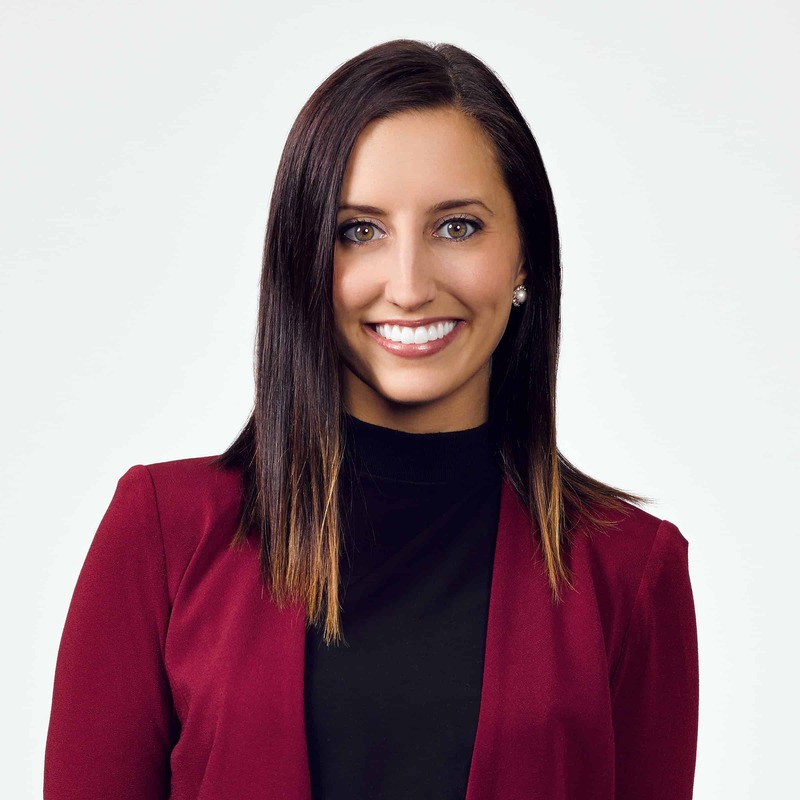 Known for her versatility and resourcefulness, Kailey handles a wide array of strategic communication needs for Martin Davison Public Relations clients like Phillips Lytle LLP, Fashion Outlets Niagara Falls, Ciminelli Real Estate Corporation and the Ralph C. Wilson, Jr. Foundation. Ever the optimist, Kailey’s professional experience from her PR positions at the Buffalo Niagara Partnership and Rochester-based agency Dixon Schwabl allow her to smoothly create effective communication solutions for clients large and small. In addition to her public relations talents, Kailey is a skillful baker and cook, and she’s also a certified yoga instructor.